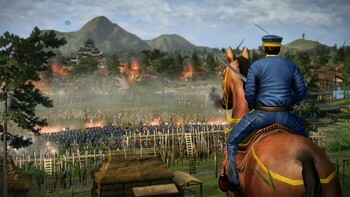 Buy Total War: Shogun 2 - Fall of the Samurai as a Steam Key. 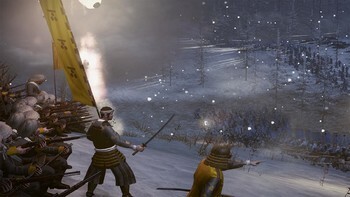 THE END OF THE SAMURAI ERA, THE DAWN OF AN EMPIRE. 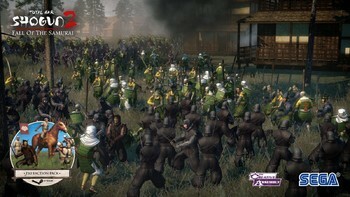 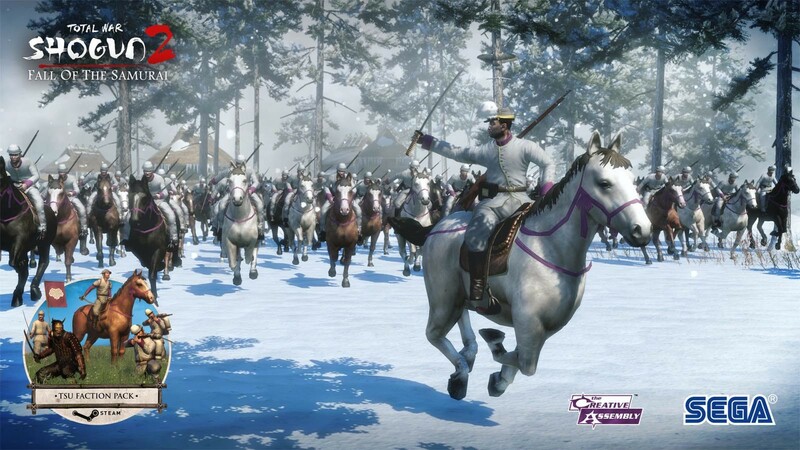 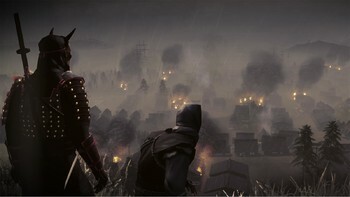 The standalone expansion to the award winning Total War: SHOGUN 2 explores the conflict between the Imperial throne and the last Shogunate in 19th century Japan, 400 years after the events of the original game – a dramatic clash of traditional Samurai culture with the explosive power of modern weaponry. 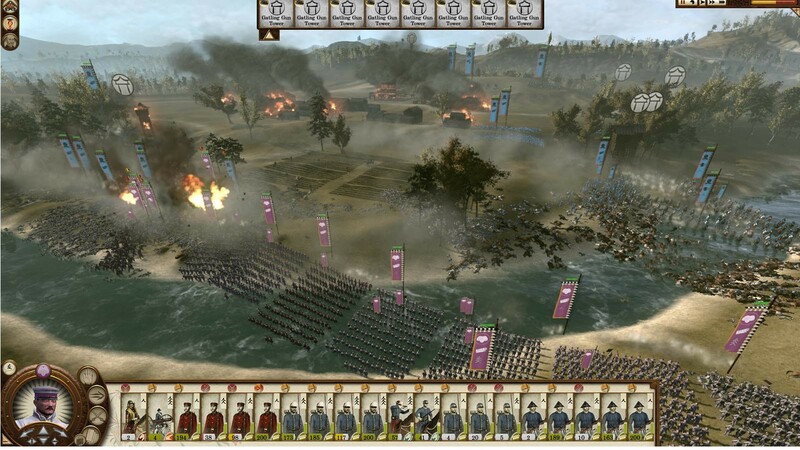 Guide ancient Japan into the modern age, as the arrival of America, Britain and France incites a ferocious civil war which will decide the future of the nation.Game FeaturesDramatic 19th century Japan settingBased on the backdrop of the Boshin War period, the new campaign starts in 1864, a time of growing resentment against Western colonial power and influence. 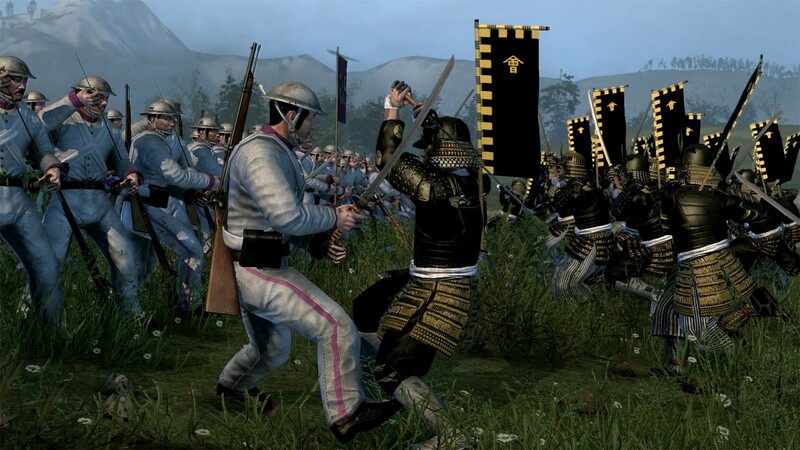 As Japan began to modernise and industrialise, the inevitable social and economic changes led to increasingly militant nationalism and antipathy towards the Shogunate. Play as a clan supporting the Imperial throne, or the last Shogunate:Shogunate clans: Aizu, Nagaoka, JozaiImperial clans: Choshu, Satsuma, Tosa. Develop your own railway network to move armies and agents between your regions.Railways can be sabotaged and transport can be blocked by enemy armies who take control of parts of the line or railway stations. 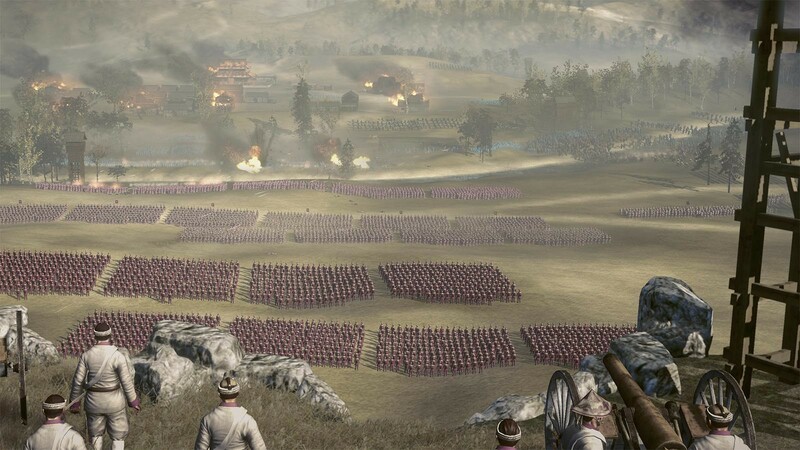 39 new land units: Including modern ranged units - such as the Gatling gun and Armstrong gun - controllable in a new first-person mode. 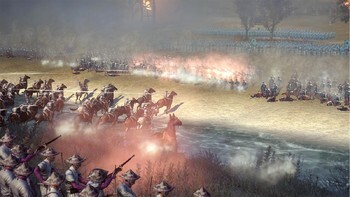 New units can also be recruited from foreign powers, including the British Royal Marines, US Marine Corps and French Marines. New steam-powered warships, heavily armed with modern artillery. 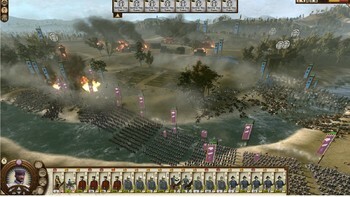 New land and sea unit interactions: During a land battle, armies can call in offshore artillery support barrages. 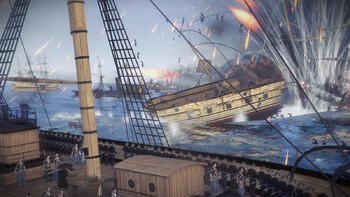 Campaign map bombardments: offshore naval units can bombard armies and cities in adjacent coastal areas on the campaign map itself. 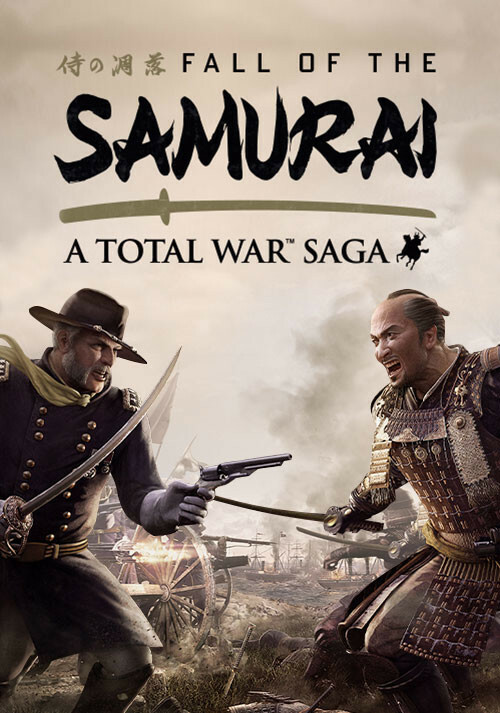 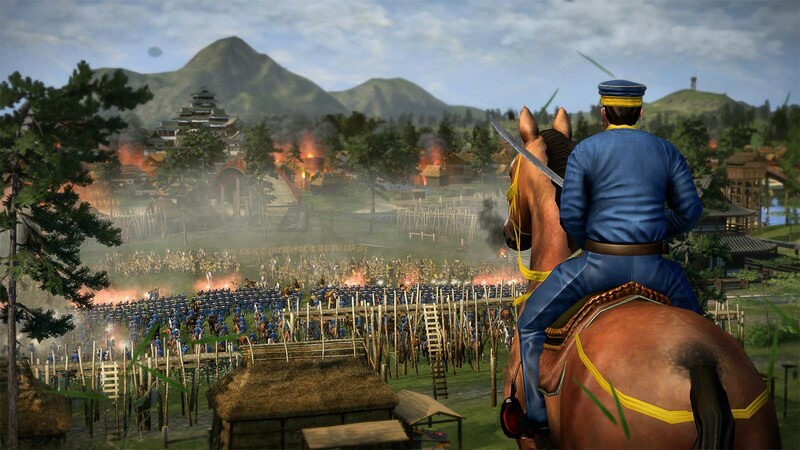 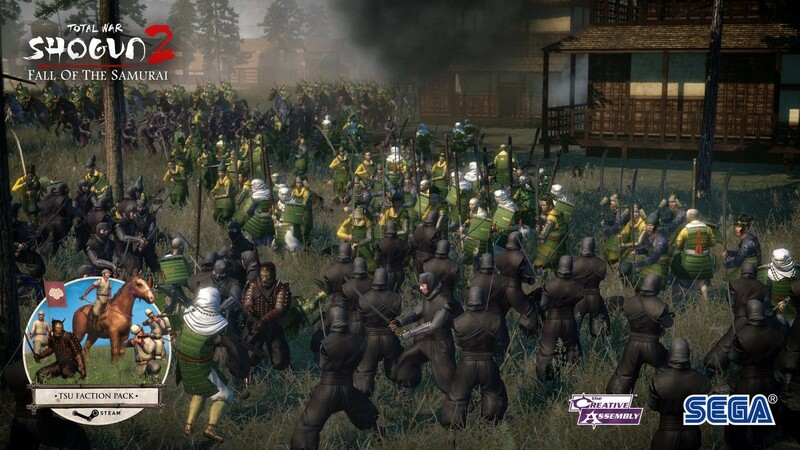 Problems with Total War: Shogun 2 - Fall of the Samurai?